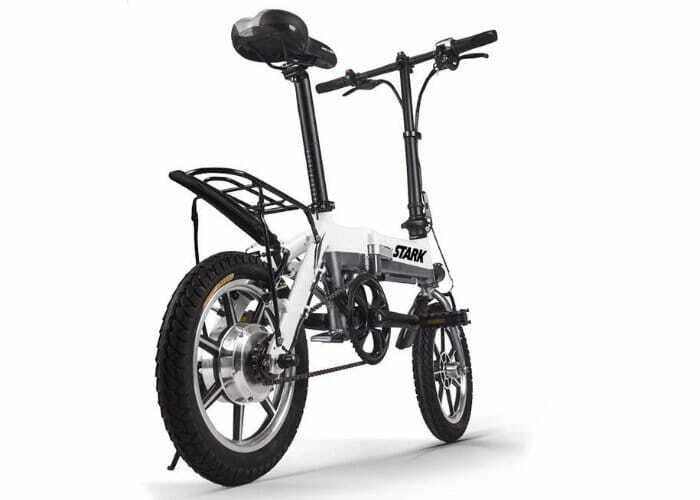 If you are in the market for an affordable folding electric bike you may be interested in the Stark Drive Mini which is available to pre-order with prices starting from $299. “Redefining affordability with the first ever purpose crafted, configurable eBike under $300. Mini arrives fully assembled and charged”. The latest Stark electric bike is now available to back by Indiegogo with earlybird pledges available from $299 and worldwide shipping expected to take place during early 2019. A wide variety of upgrades and accessories are available including airless tyres upgrades to the battery and electric motor. For a full list jump over to the official Indiegogo crowdfunding campaign page by following the link below.